Hi my name is Amanda and my daughter, Elsie, has cystinosis - a rare, genetic, metabolic disease. Right away I found all the facts about cystinosis and its treatment overwhelming. What I really wanted to know was if my little girl was going to be okay. Could she still have a happy, normal life? The answer is absolutely! 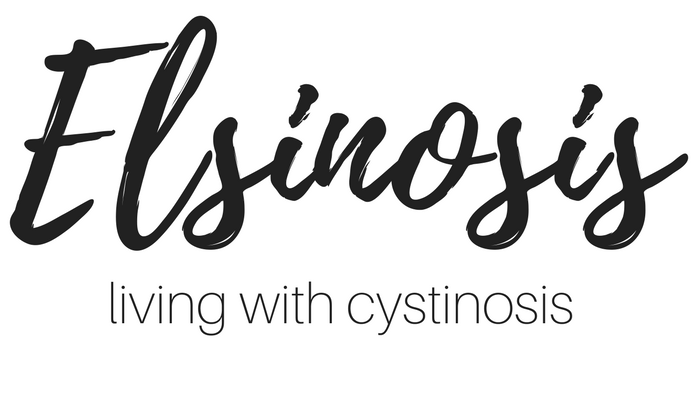 I've created this blog so that other families affected by cystinosis can follow our journey through this disease, learn what life is going to be like and how one happy, amazing little girl makes it through. Above all else just know that there is hope, you're not alone and your life can still be filled with love and laughter. @mothermothermusic is sharing Elsie’s story today! This is the first time anyone’s ever asked if she wanted to tell her story herself, including me, and it was a really cool experience to sit down with her and ask her what she wanted to say. Thank you Mother Mother for opening that dialogue between us ❤️ "I’m 6 years old and in grade 1. When I grow up I want to be a singer and a chef and have a part time job at the Children’s hospital.⠀⠀⠀⠀⠀⠀⠀⠀⠀ ⠀⠀⠀⠀⠀⠀⠀⠀⠀ Once I was in the Children’s hospital when I was sick because I have Cystinosis. I was born with it. It’s a rare disease that not very many people have. I take medicine every day because my kidneys don’t work very good. Sometimes when I take my medicine it tastes gross and sometimes it makes me throw up. I’m the only one in my city that has it.⠀⠀⠀⠀⠀⠀⠀⠀⠀ ⠀⠀⠀⠀⠀⠀⠀⠀⠀ At school I love chromebooks and going to the library. I also like to draw and paint. I made a fairy house with my friends once, it was lots of fun. I like playing with them and sometimes my little brother annoys me but I love him. I love all my family.⠀⠀⠀⠀⠀⠀⠀⠀⠀ ⠀⠀⠀⠀⠀⠀⠀⠀⠀ I don’t really want to take medicine forever. Hopefully one day I won’t have to. "⠀⠀⠀⠀⠀⠀⠀⠀⠀ ⠀⠀⠀⠀⠀⠀⠀⠀⠀ About Cystinosis:⠀⠀⠀⠀⠀⠀⠀⠀⠀ Cystinosis is a rare, metabolic, genetic disease that wreaks havoc on all cells and organs of the body and requires around the clock medications. The FDA has recently approved a stem cell and gene therapy clinical trial that the family hopes will be a cure for Cystinosis.⠀⠀⠀⠀⠀⠀⠀⠀⠀ #ITSALRIGHT #SEEABETTERDAY ⠀⠀⠀⠀⠀⠀⠀⠀⠀ .⠀⠀⠀⠀⠀⠀⠀⠀⠀ Don’t suffer in silence. If you need support, Canadian Mental Health Association can help. Link in bio. @cmhanational. She is just growing into the most beautiful little girl. I can’t believe she’s already in grade 1! Because cystinosis affects only an estimated 2,000 people worldwide there is no government funding for research towards better treatments and hopefully one day a cure. 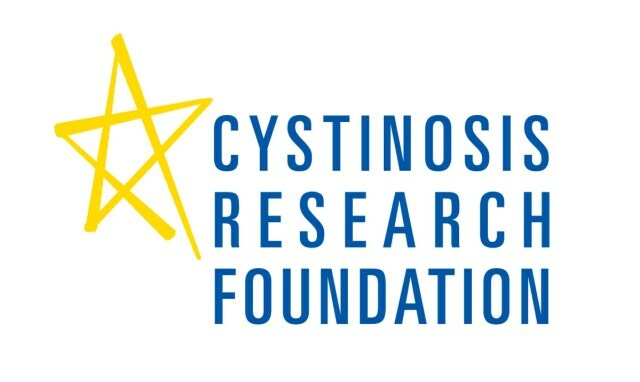 The Cystinosis Research Foundation commits 100% of your donation to issues grants for bench and clinical research studies in order to accelerate research progress and ensure that cystinosis research is on-going.